Today, businesses rely on social media more than ever. Facebook, Twitter, and LinkedIn provide a company with numerous ways to connect with customers and employees. It has become extremely important to be up to date with posts and comments in order to improve sales, which is what this article is about. In order for businesses to increase sales using social media they need to acknowledge several different social media tools and use the different platforms. Having a corporate Facebook page is essential to connecting with customers, especially by getting their feedback. It also helps to provide information about the company to consumers (Oak). Twitter is very effective. It is well known that they are doing very well with over 645 million monthly users (Oak), which can allow companies to reach many of their customers just by interacting with them on a daily basis. According to the article Twitter also allows companies to get information on their competitors (Oak). The article continues on about the usefulness of LinkedIn, mainly that it is the Facebook of the professional world. This is something we have talked about a lot in class. 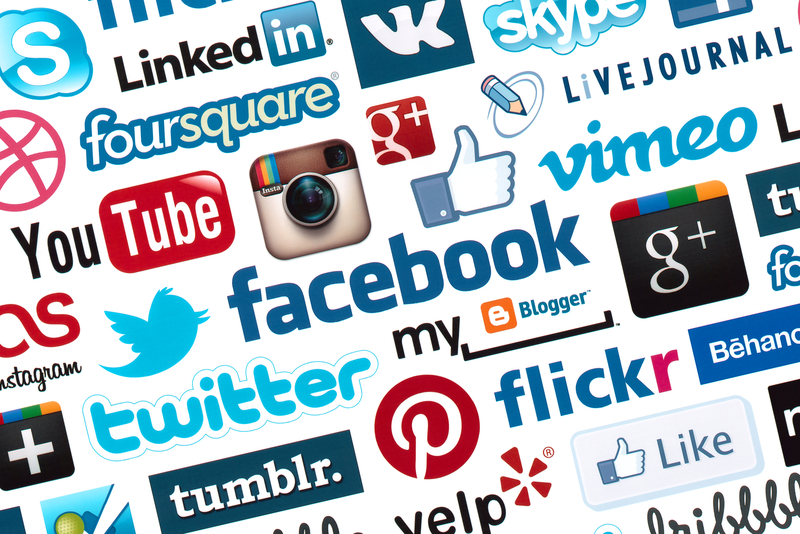 Our lives revolve around social media; therefore the best place to interact with the general public is through these different forms social media. There is clear that by using the right tools at the right time can help to increase the sales of a company as well as give them a larger presence online. Do you think it’s essential for company’s to be active in social media? What are your thoughts? This is great. I know now a days a large portion of sales can be done because of alerts from social media. This is how I most likely will purchase something, especially if there is a sale. I also know people do many giveaways through social media which is a great way to connect with your consumers. Good job! I think it is essential for a company to interact on social media only if they have the time and effort to invest in it and a strategy to make that time and effort worthwhile. A big thing is to only go on applicably platforms. It doesn’t really help to just jump on the bandwagon using all the social media sites. Companies should go where their audience is.